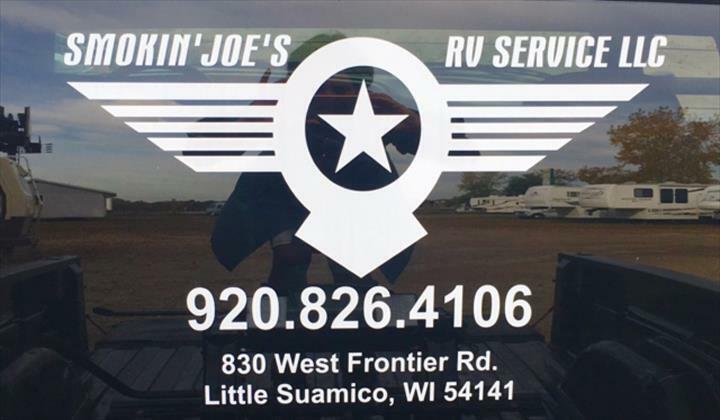 Smokin Joe's RV Services, in Little Suamico, WI, is the area's leading RV service and repair company serving Little Suamico, Green Bay and surrounding areas since 2015. 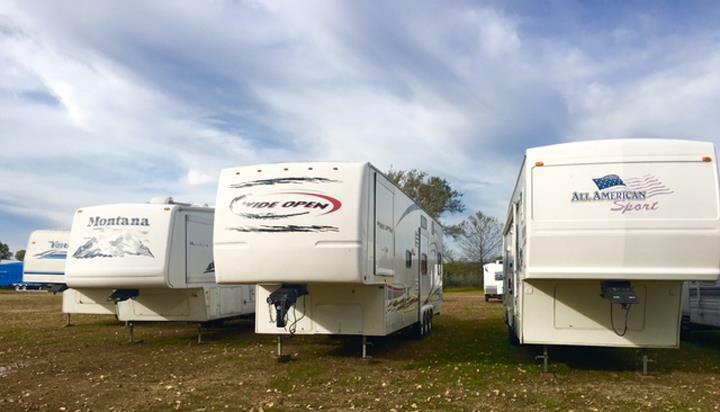 We offer RV service, repair, storage, retrofitting, winterization and much more. 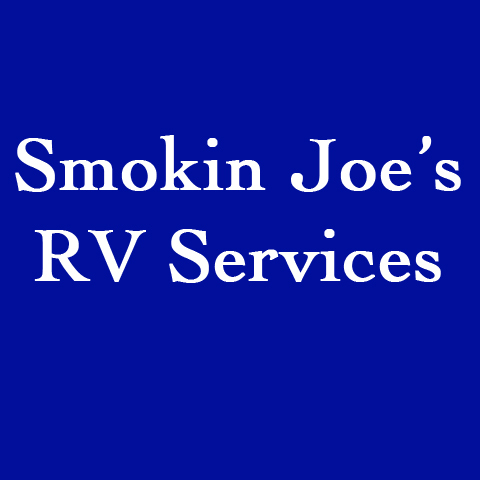 For all your RV service and repair needs, contact Smokin Joe's RV Services in Little Suamico. Established in 2015. 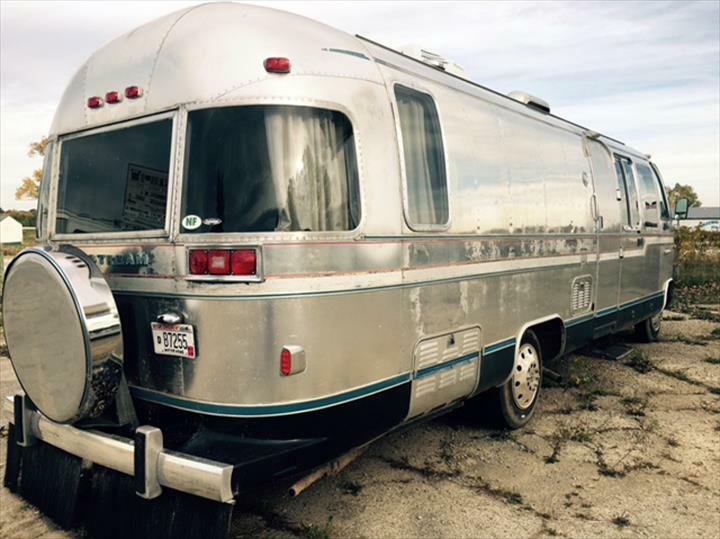 Smokin Joe's RV Services is proud to serve our local area which includes Green Bay and Oconto Falls. 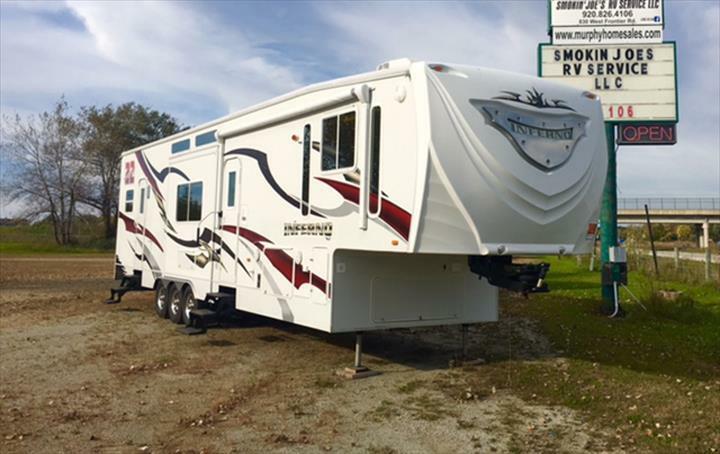 We specialize in RV Service since 2015. On the Corner of Alan Rd. and Frontier Rd.